Once a year the whole world comes to the University of Mary Washington. The 29th annual Multicultural Fair will bring a crisscross of cultures from around the globe to campus this Saturday. Want to be in the cast of the Virginia Renaissance Faire? VIDEO: Audtions for the cast of the Virginia Renaissance Faire will be held this Saturday 9:30-noon at the Howell Branch Library in England Run. The Faire is scheduled weekends May 11-June 9th at Lake Anna Winery. VIDEO: The annual Jeff Fitzpatrick St. Patrick’s Day Parade on Saturday at the Bowman Center in Spotsylvania. The Bachelor filmed its 23rd season in exotic locales like Thailand, Singapore and Vietnam. But directors of the ABC reality series deemed UMW’s Brompton, where part of next week’s show was shot, one of the season’s most beautiful sites. 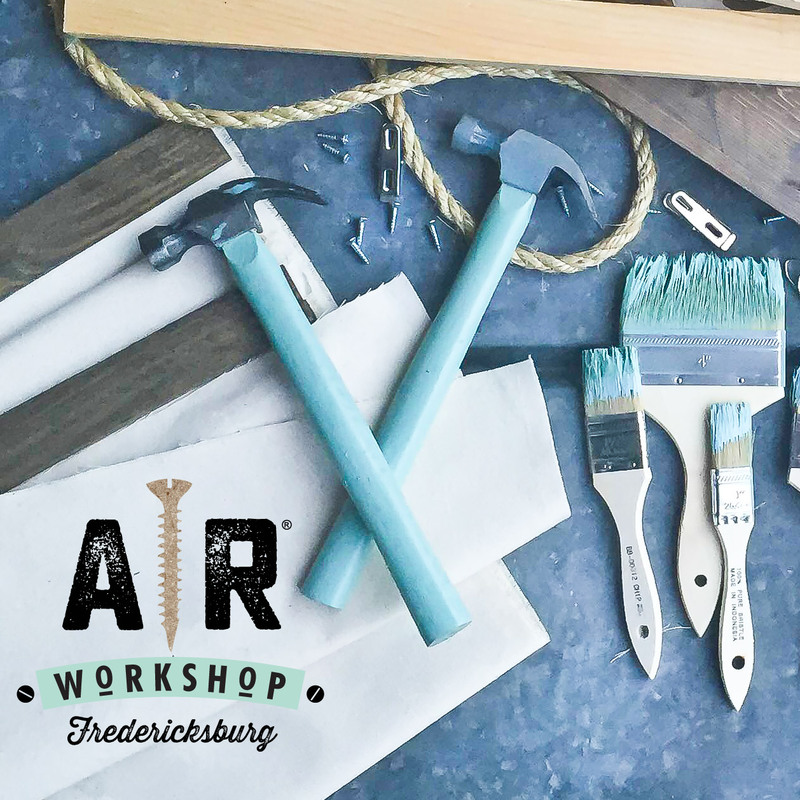 AR Workshop Fredericksburg provides DIY workshops to create on-trend home decor from raw materials – wood signs, canvas pillows, bottle openers and more.